The digital era has been hard enough to come to grips with. But at its heart the term ‘digital’ is rooted in a very simple binary code of ones and zeros. So what will life be like when we move to next era of computing beyond digital marketing, and open the possibilities of the quantum realm? Across Australia and around the world, numerous teams are racing to create the first working quantum computers, which will take advantage of the unusual behaviour of matter at the atomic level, and may lead to machines many times more powerful than anything available today. Researcher, Dr Jacq Romero, has been working with quantum principles for more than a decade. A recent winner of a L’Oréal-UNESCO For Women in Science Fellowship, her work at the University of Queensland focuses on the principles of quantum information, and specifically the quantum principles of photons. This has led her into the study of the shape of light itself. Dr Romero says that while we might be familiar with the shape of light emerging from a laser as a circular blob, that is not the only possibility. “Actually light can be more interesting than that, and have many other shapes,” Dr Romero says. “That means you can encode more information in one photon, in contrast to what we have right now, which is zeros and ones. Dr Romero’s work is part of a global effort to make use of the uniqueness of quantum information for future technologies, starting with understanding what information is like in the quantum realm. She says this work is essential if current trends for data growth are to continue, with estimates of a 50-fold increase between 2010 and 2020. She says another advantage of the quantum realm is its inherent security. While it sounds like the stuff of science fiction, in September the Chinese-designed Micius satellite was used to conduct a quantum-safe videoconference between China and Austria. Quantum computing has also become a key focus for the Commonwealth Bank of Australia, which has invested in quantum research at the University of NSW. 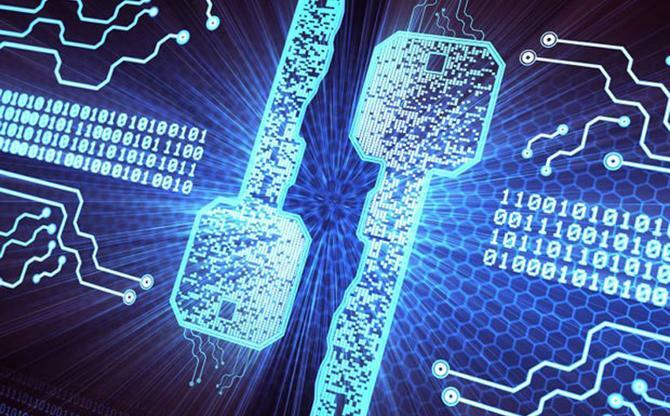 And while it might be some time before we enter the realm of quantum marketing, there is no shortage of startups looking for practical applications of quantum principles for the storing, transmitting and securing of data today. L’Oréal Australia’s communication director, Christine Burke, says the L’Oréal-UNESCO For Women in Science program was established in 1998 to support and recognise women researchers, and to encourage more young women to enter the profession and progress with their careers. “Science is crucial to tackling some of the world’s most pressing issues, and we need every talented mind available, be they men or women,” says Burke.